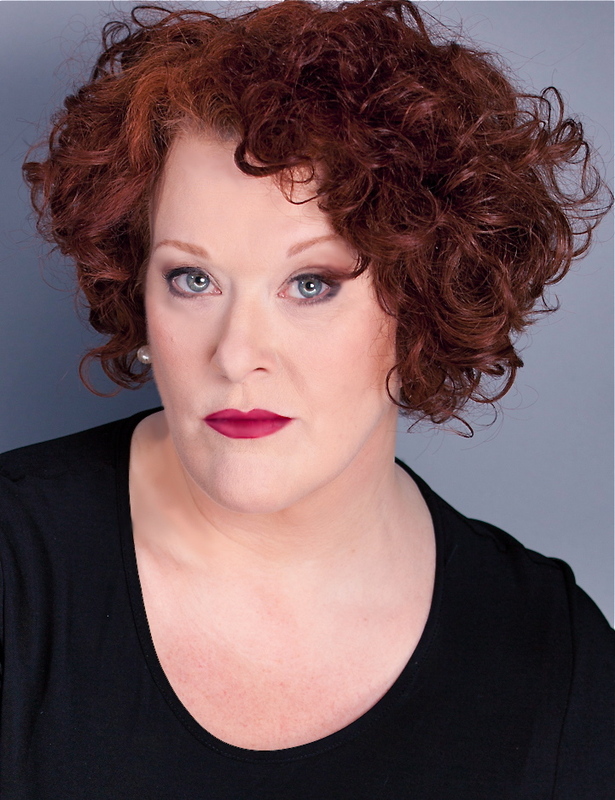 Annie, The Phantom of the Opera, South Pacific, Mamma Mia!, Thoroughly Modern Millie, & Boy George’s Taboo are just a few of big-voiced & big-hearted LIZ McCARTNEY’s Broadway credits. The quintessential Broadway performer, she is as hilarious as she is intelligent, poignant as she is clever. A master of Broadway-style belting, she is, at the same time, among the most subtly poignant artists on the Great White Way. Her wise song choices vary from hits of the 40’s & 50’s to modern day Broadway standards, & her passion for her audience is evident in her warm command of any stage. 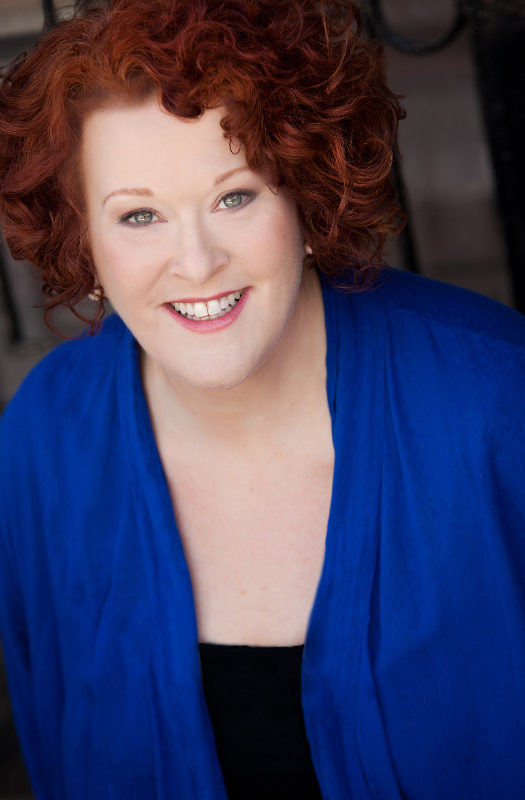 Liz has toured the country as Madame Morrible in Wicked, Marie/Fairy Godmother in Cinderella, & Ursula in The Little Mermaid. Her performance as Mrs. Lovett in Drury Lane Theatre of Chicago’s production of Sweeney Todd brought her a nomination for the coveted Joseph Jefferson Award, & she was recently a part of New York City Center’s production of Sunday in the Park with George, opposite Jake Gyllenhaal.